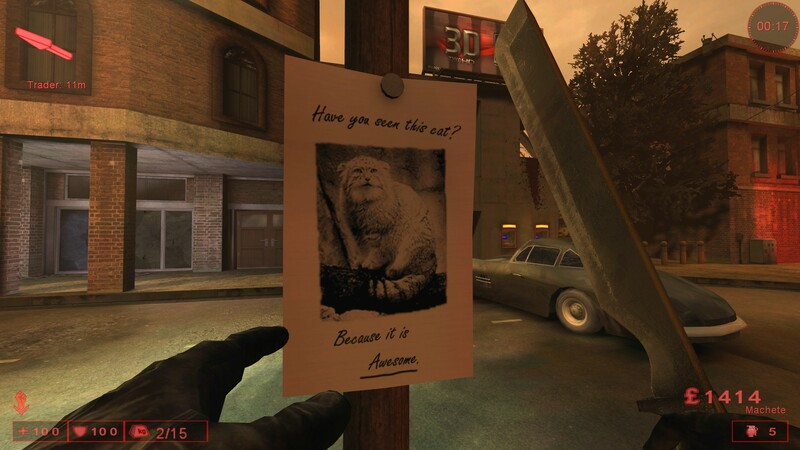 I can't argue with you there, that cat is pretty awesome. 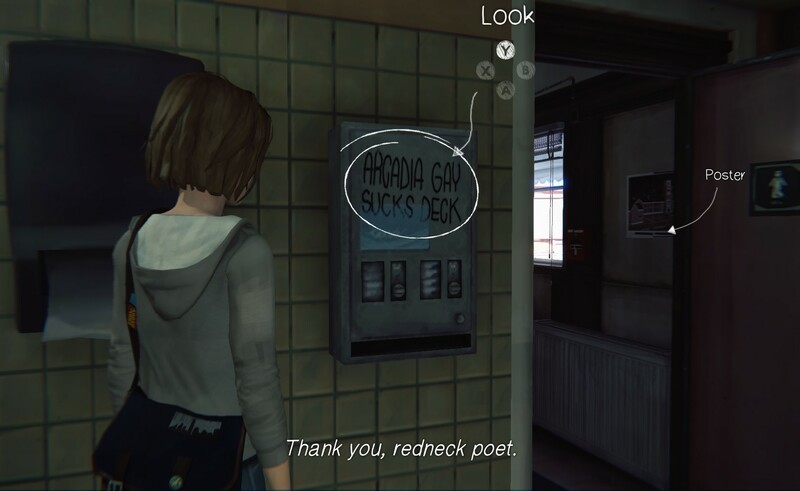 Teenagers can be brutally honest, as can random redneck bathroom poets. 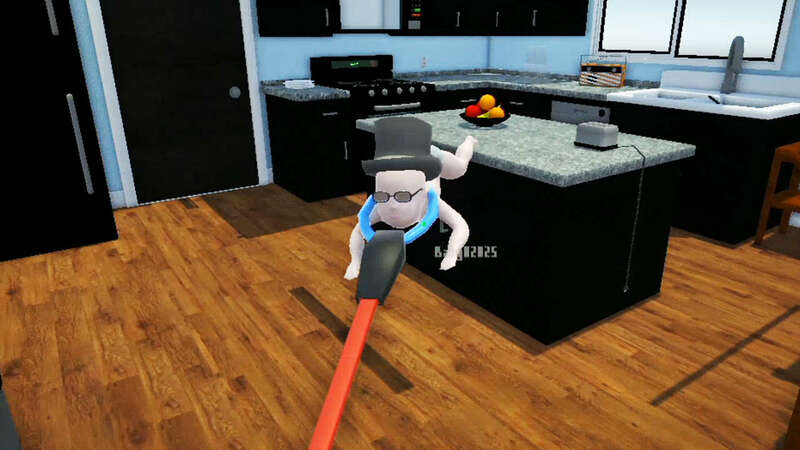 Who's Your Daddy is a game where you need to prevent your infant from certain demise. Sometimes, you just have to use the claw.